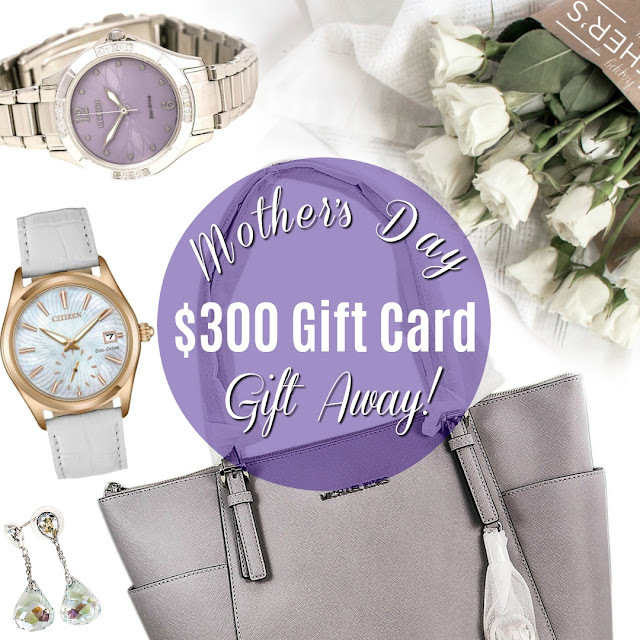 Mother's day is approaching on Sunday, May 13th, and MyGiftStop.com has you covered with beautiful luxury gifts for her to enjoy. 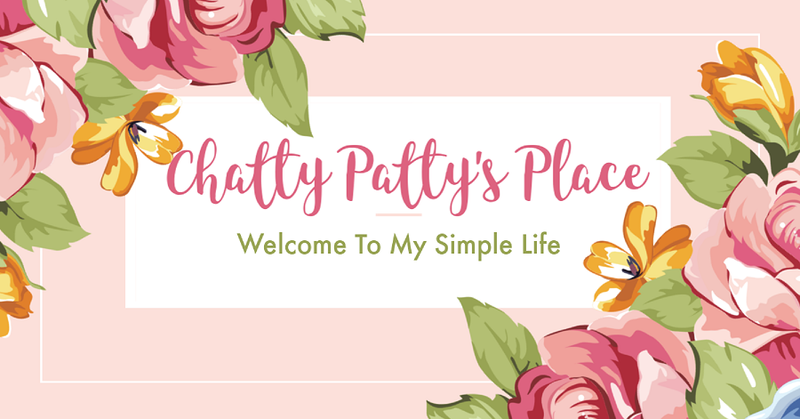 My Gift Stop has a large, wonderful assortment of gifts to spoil your mom with. Gifts that she is sure to love and will enjoy for years to come. My Gift Stop has a website that is very shopper friendly and is easy to navigate. 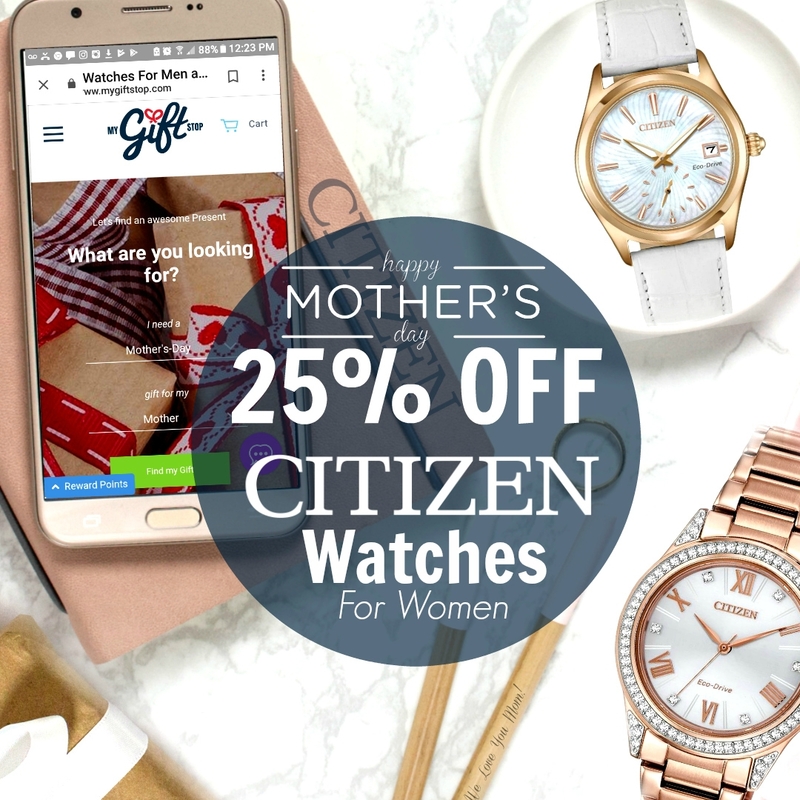 You will easily find the perfect gift for your special mom using their search bar or search by category. You can even shop by price. When you buy from My Gift Stop, you are also helping support Direct Relief. My Gift Stop is an online luxury goods shop that is dedicated to giving back. They donate 5% of every sale to the global medical relief nonprofit, Direct Relief. Did you know that My Gift Stop has great last minute gift ideas for every occasion? These gifts include Citizen Watches. They have the best selection of luxury and designer brands at incredible prices. 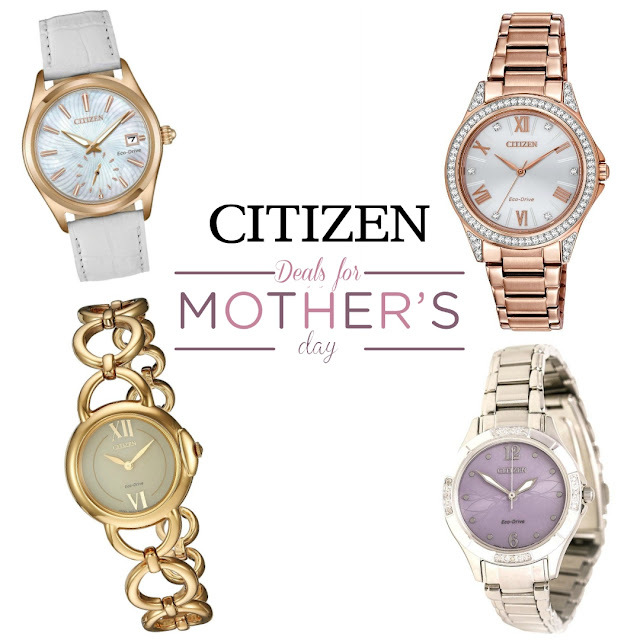 This Mother's day, you can save 25% OFF all Women's Citizen watches! That is great savings for these fine quality watches! There are so many beautiful styles to choose from. Choose from Leather, Rose Gold, Diamond Accent and more. 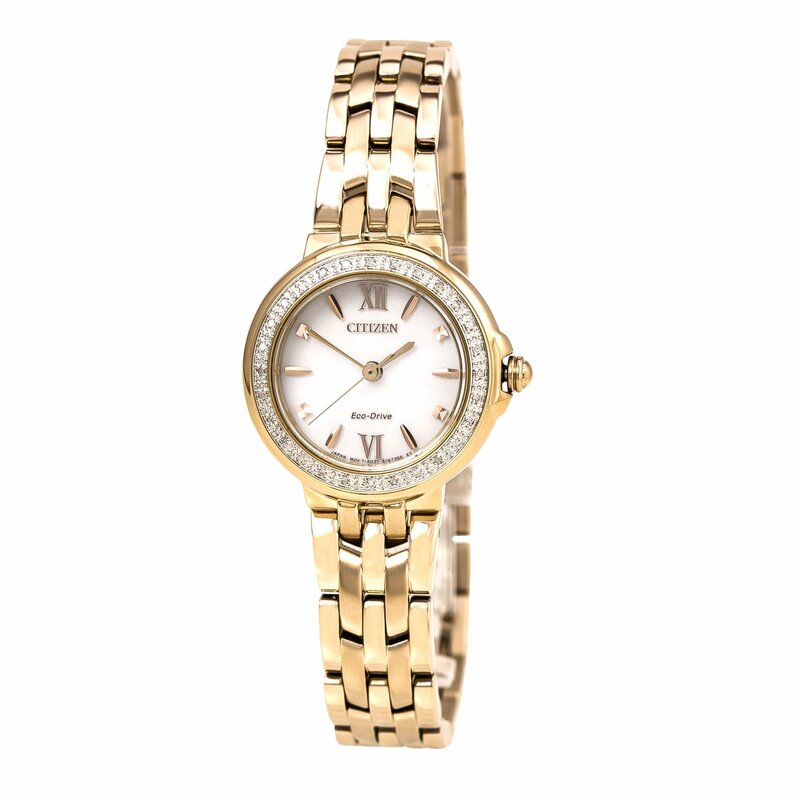 Whether your Mom is active, enjoys the night life or is more reserved, there is a style to fit her needs. 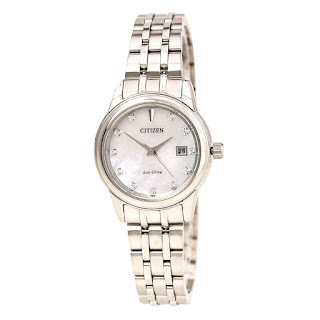 Citizens has been a Pioneer in watch making since the early 1900s. They promote excellence and creativity with a emphasis on craftmenship. Their timepieces are made to be enjoyed by citizen's all of the world. My Gift Stop is the ideal "Gift Stop" for all of your gift needs. They also carry luxury bags, jewelry and more from Brands like Kate Spade, Ray-Ban, Swarovski and Michael Kors to name a few. Visit their site and pick out the perfect gift for that special Mom in your life. You can enter to win a $300 Gift Card to be used on any of their luxury watches, bags, jewelry and more. Rules For Contest: Giveaway Rules: No purchase necessary. • One participant will win a $300 Gift Card to MyGiftStop.com. All other participants will receive a 10% off coupon via email good towards any products. • Open to domestic and international individuals aged 18 and older only; void where prohibited • Winner will be notified by email, so be sure to add mygiftstop.com to your safe list. • Prize unclaimed after 48 hours of notification is forfeited and My Gift Stop reserves the right to select another winner. • Winner agrees to allow My Gift Stop to publish his/her name as a giveaway winner and to promote future giveaways and promotions. • Participant agrees that his/her email will be added to our email newsletter to receive private sales, new product updates, and other marketing emails. Email is never sold or shared. 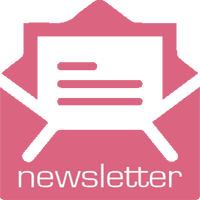 • Participant may unsubscribe from the newsletter at any time. Disclosure: This is a sponsored post powered by Dealspotr. They have some really nice gift ideas! Thanks! 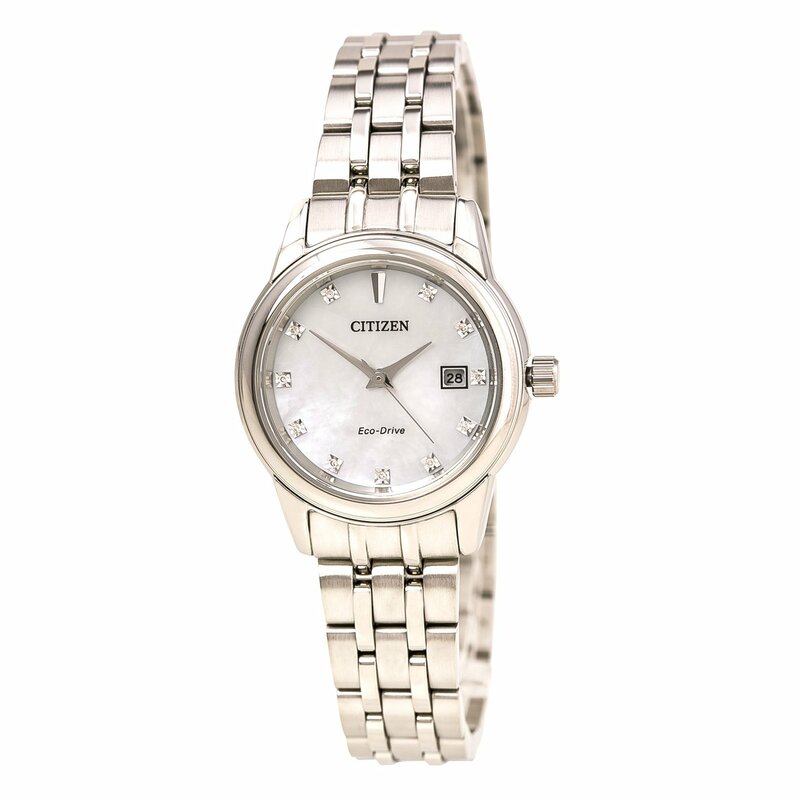 My mom would love the Citizen Women's Diamond Watch - Eco Drive Steel Bracelet MOP Dial. I still love wearing watches. I really like the pearly white one above.